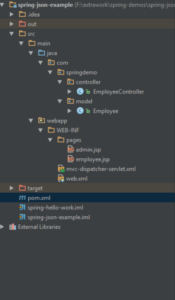 This example of Spring4 MVC + Maven + XML based configuration. So many time we required return response in JSON format, Spring provide easy way to convert your response in JSON format. In this example we are using jackson library to convert model in JSON. @ResponseBody annotation is used to convert Employee POJO into JSON. 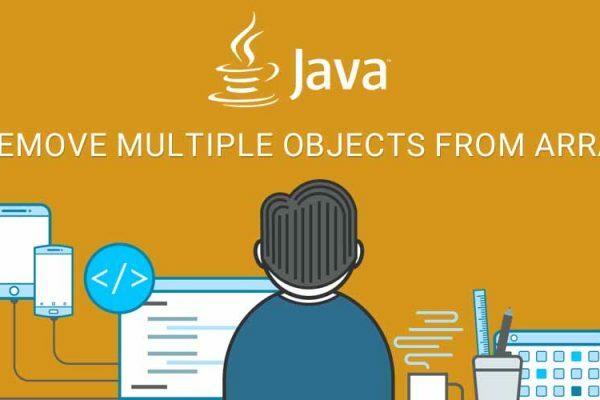 Spring automatically identify type of object and convert Employee Array to JSON array. * Created by Lenovo on 19-01-2017. <mvc:annotation-driven/>must require to enable @ResponseBody annotations. 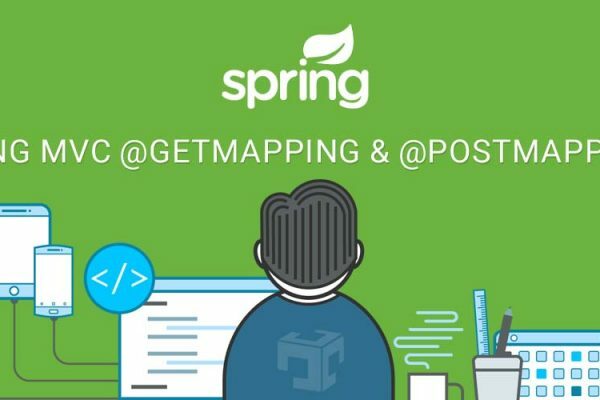 When we enable <mvc:annotation-driven/> at that time spring will register jackson transformer so we response will be converted in JSON format using @ResponseBody annotation at controller level.